Imagine waking up to the waves and the warm sunlight. Now, imagine experiencing that every single day. Seriously, if we have the chance, we'd choose the relaxing beach life instead of living the fast-paced city grind. Apparently, we're not alone in this wishful thinking. Some celebrities have already packed their bags and left their limelight (some temporarily, while others, for good), in exchange for a simpler life. Get to know who they are—and where to find them—below. As of writing, Andi is at Siargao Island, making her #MermaidWanders dream come to life. Here's another celeb who fell in love with Siargao's charm. Surf's up (and forever! ), Mara! This water baby turned her love for the sea into something profitable. Recently, she opened Sirena Spa Siargao, which, according to her, is her first business. Congrats, Lauren! Aside from being a beauty queen, our Miss Universe Philippines 2017 is also one heck of a baking enthusiast. 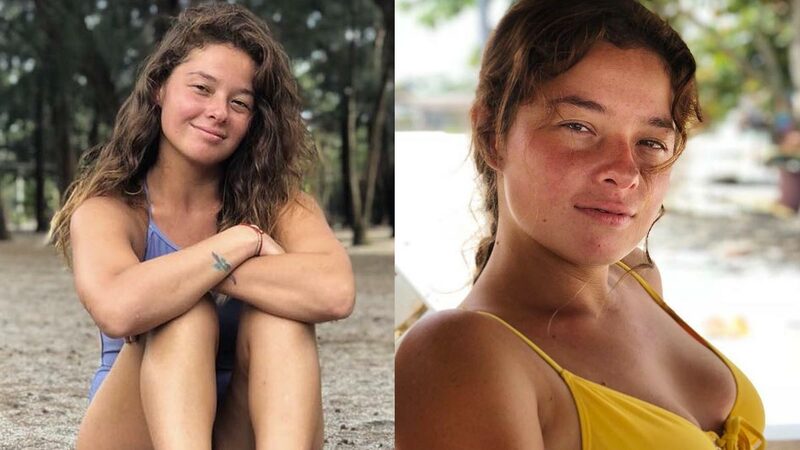 Rachel runs her coffee shop, Bake, which is located in Siargao Island.